We are so excited for your special day. To help, we thought we'd share a couple of key things to think about to get you ready for your wedding. Think of it as an early wedding gift! 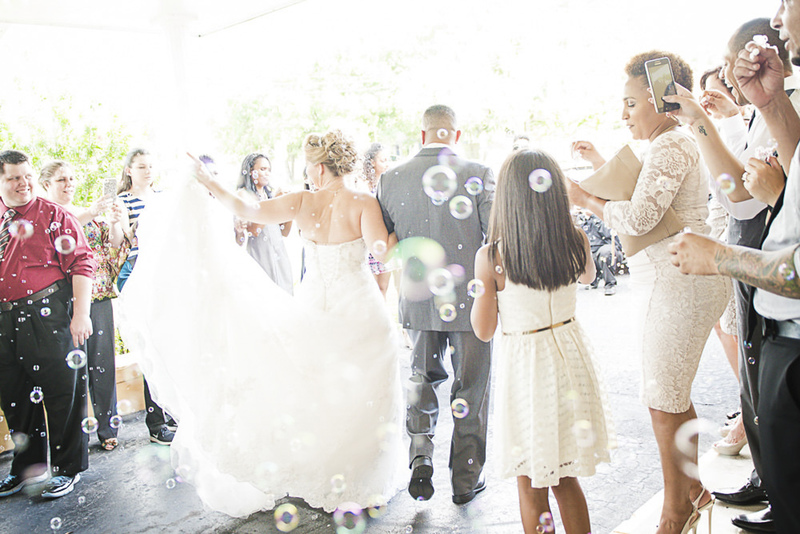 Latanya and Company were simply amazing before, during and even after our wedding day! Latanya took the time from the very beginning to get to know me and my husband, and learn about every detail we would want captured for this memorable day. Her team was extremely professional and fun to work with during our wedding, making us feel comfortable and at ease. The photos and videos we received after continue to make our family and friends laugh, smile and cry! 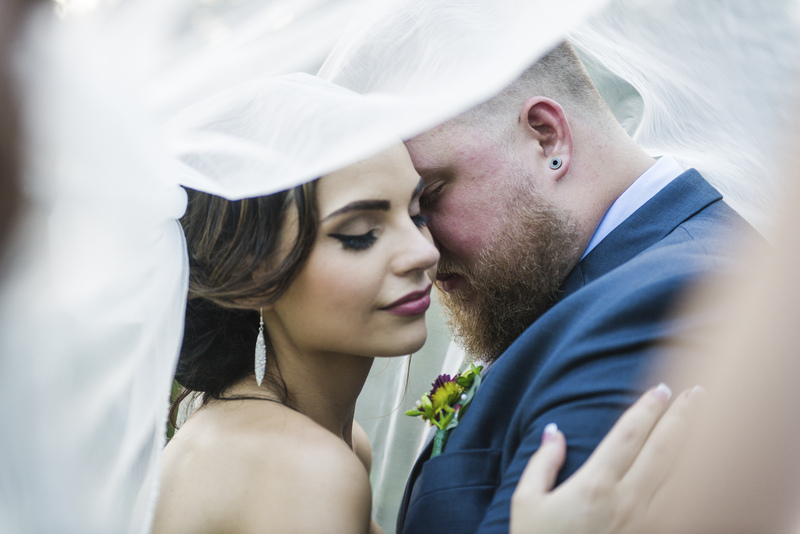 They did such a fantastic job portraying the love and emotion felt by all on our wedding day! *We loved them so much that we are using them as a preferred vendor for our soon to be wedding venue! So grateful for all they did! We cannot say enough great things about Latanya and her staff! My husband and I had the pleasure of meeting Latanya during our engagement photo session, and she made the experience more fun than either of us could have imagined, especially for 2 people who are not 100% comfortable having their photos taken! She has an incredible eye and the engagement photos she took were unbelievable and exactly what we wanted! Latanya went above and beyond to communicate with us and provide much needed advice. At the wedding, Latanya and her staff did a fantastic job of capturing every moment of our special day. The entire staff was truly professional and captured a great mixture of candid shots and staged shots while remaining behind the scenes. We have been staring at our photos for days and are in love with everything they were able to capture! Latanya and her staff are absolutely amazing and we highly recommend them! Let Us Share Your Day! 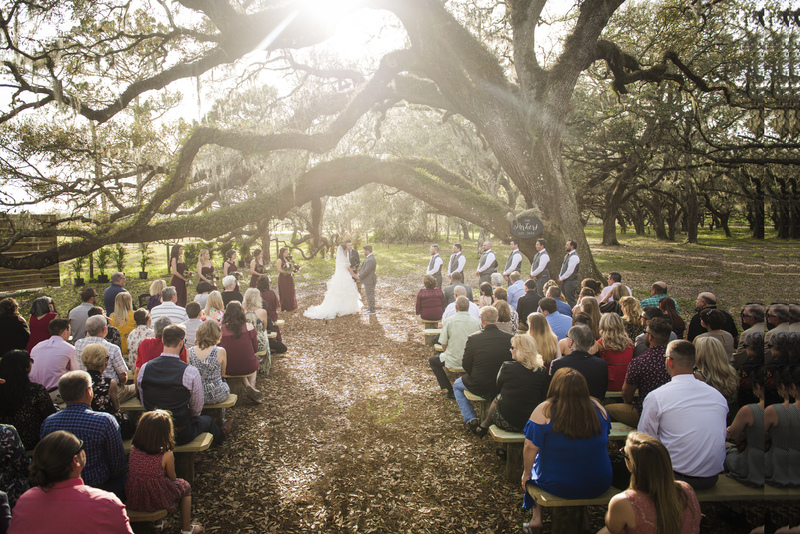 We would love to spend some time getting to know you and sharing how we can make sure your special moments are captured as beautifully as possible. Please fill out the form below, and I will get back to you immediately!